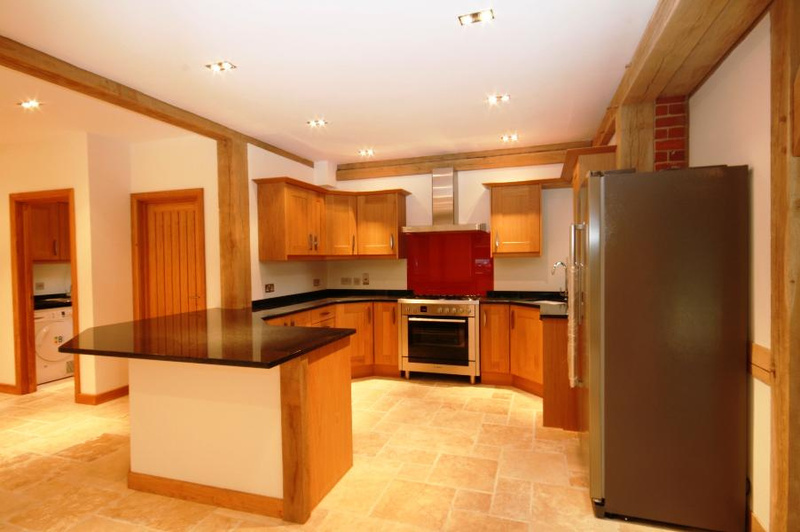 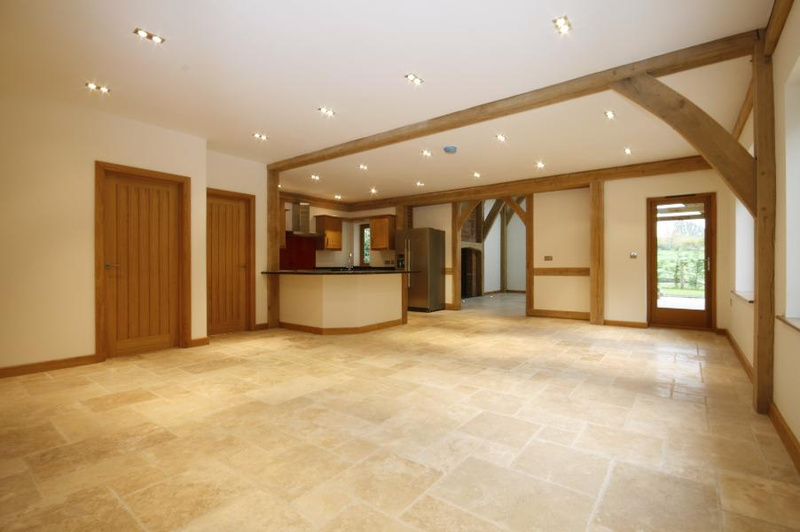 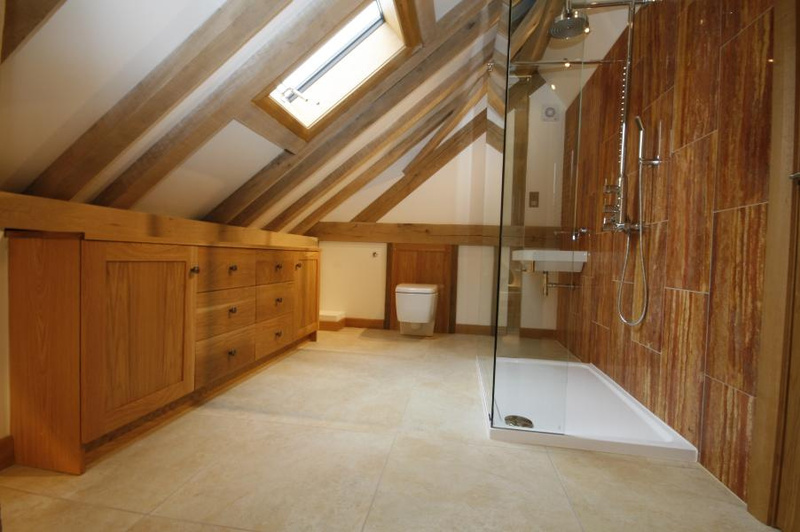 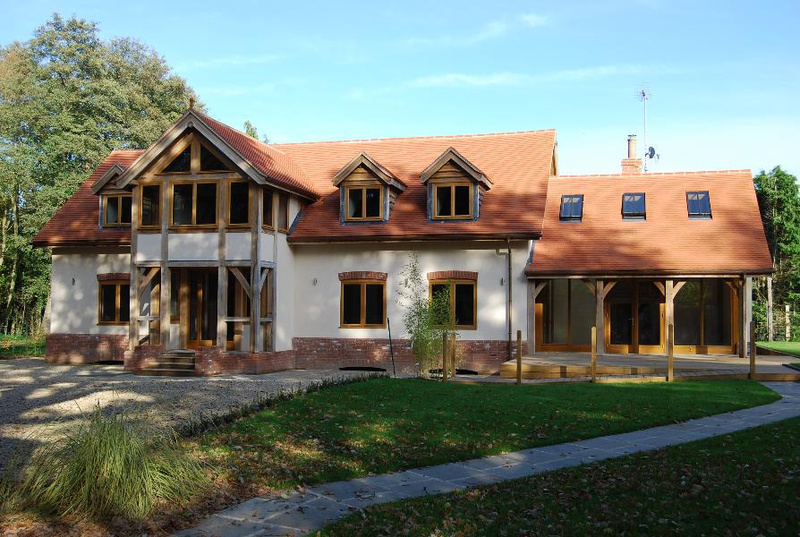 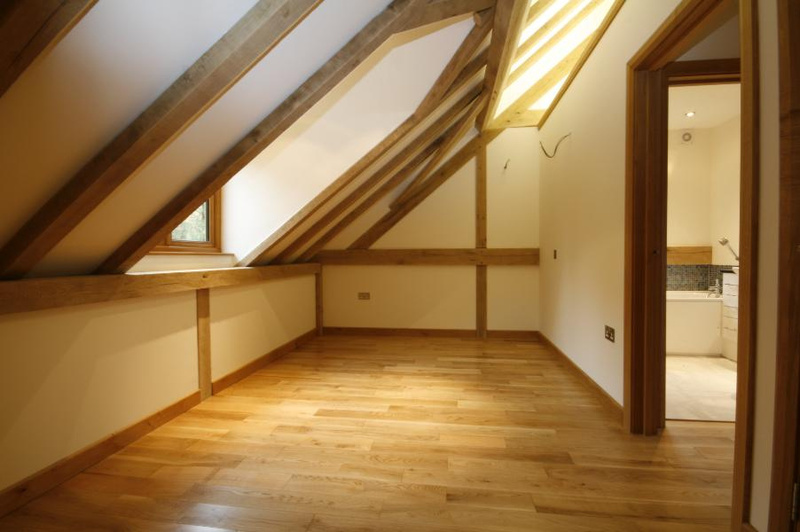 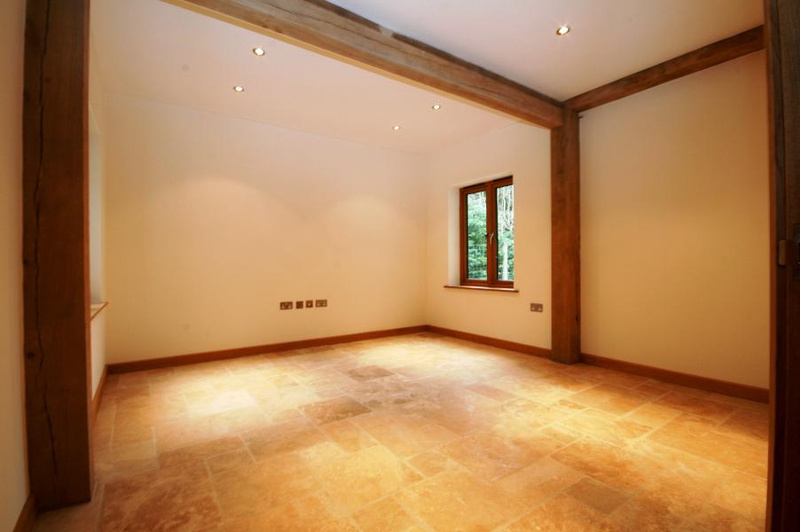 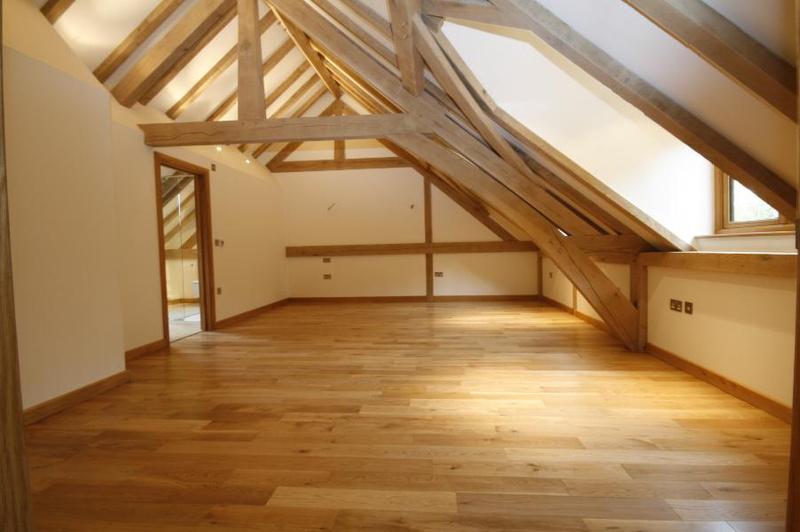 An impressive barn conversion set in the popular village of Chobham. 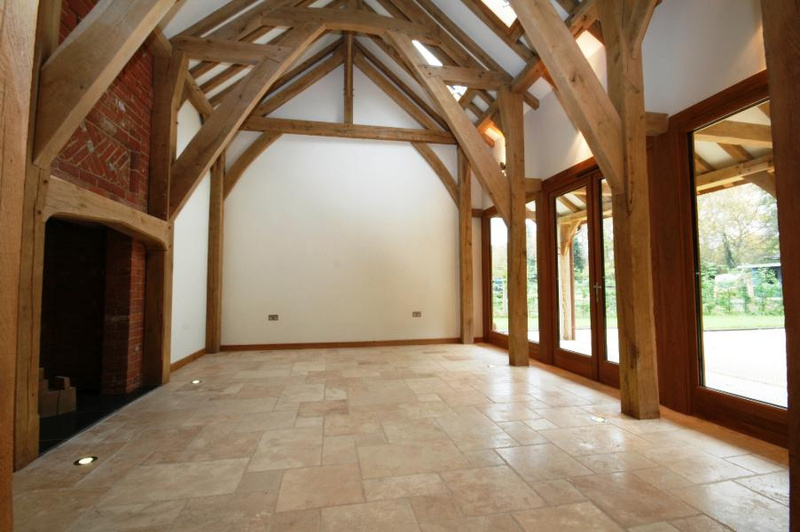 Stunning reception room with full height vaulted ceilings and a fantastic fireplace. 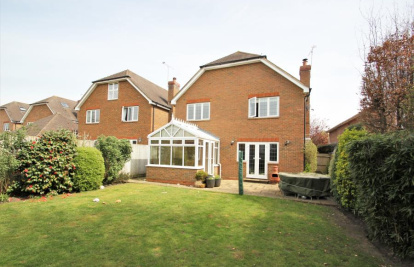 Huge open plan kitchen/breakfast room/family room, four further reception rooms, master bedroom with luxury en-suite bathroom, guest bedroom with en-suite shower room, two further bedrooms, galleried landing/sun room, family bathroom, detached garage. 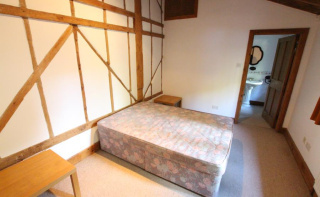 Idyllic rural location with lovely views. 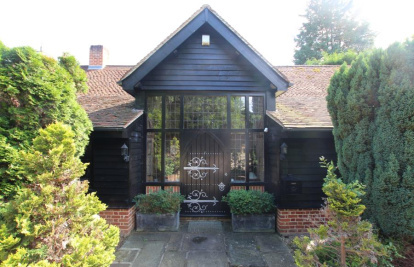 A short drive to Chobham village with its local shops, eateries, church and public house. 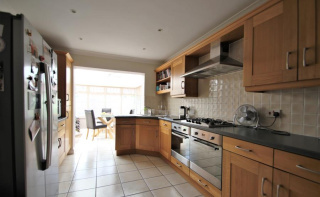 Rent excludes the Tenancy Deposit Scheme and any other fees or charges that may apply. 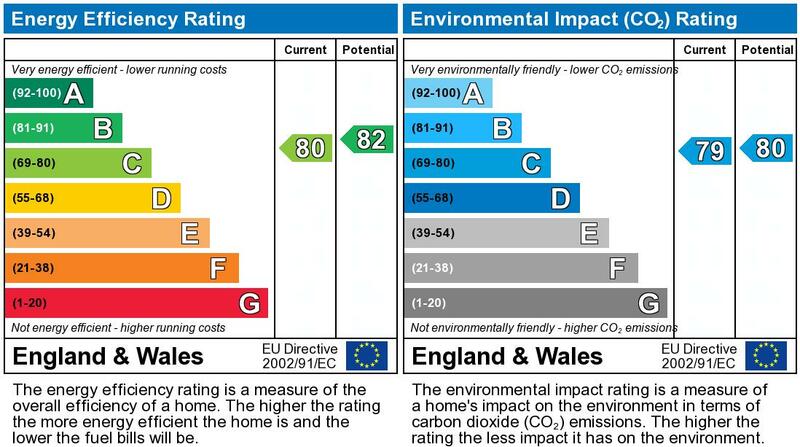 Further information available on request.